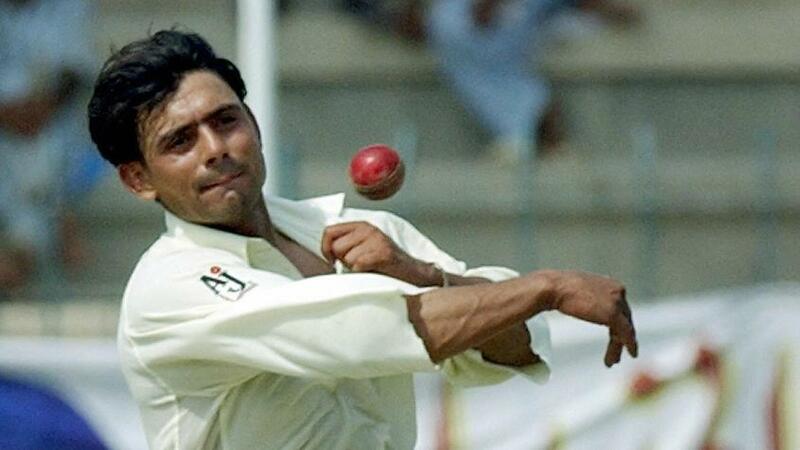 NEW DELHI: Saqlain Mushtaq, the former Pakistan off-spinner, believes only Virat Kohli among current batsmen “comes close” to matching the standards set by his great contemporary Sachin Tendulkar, reported ICC. Last week, Kohli reclaimed the top spot in the MRF Tyres Rankings for Test batsmen after scoring 97 and 103 in India’s 203-run victory over England in the third Test at Trent Bridge. With that, Kohli reached 440 runs in three matches in the series so far, ensuring there will be no more reminders of the last time he came to England in 2014, when he managed just 134 runs in ten innings. As a batsman, Sachin was a very big player,” Mushtaq told Press Trust of India. “I cannot compare (the two eras), but today, Virat is the only one who comes close. “The way Virat is scoring runs, it is ominous for England. During the first Test, I saw a signboard that said it was ‘England versus Virat Kohli’. If you take him out of the equation, it will be very easy for England. Back in Mushtaq’s time, in the late 1990s and early 2000s, the matches between India and Pakistan were billed as clashes between India’s batsmen and Pakistan’s pacers. It is, therefore, surprising for Mushtaq that India’s fast bowlers are outpacing England’s. “If you look at the statistics from the first three Tests, India’s pacers have bowled quicker than English pacers,” he said. “When did that last happen? The way they walk, and present themselves, the way they bowl fast and move the ball, you look at the Indian pacers and think that they are proper fast bowlers.